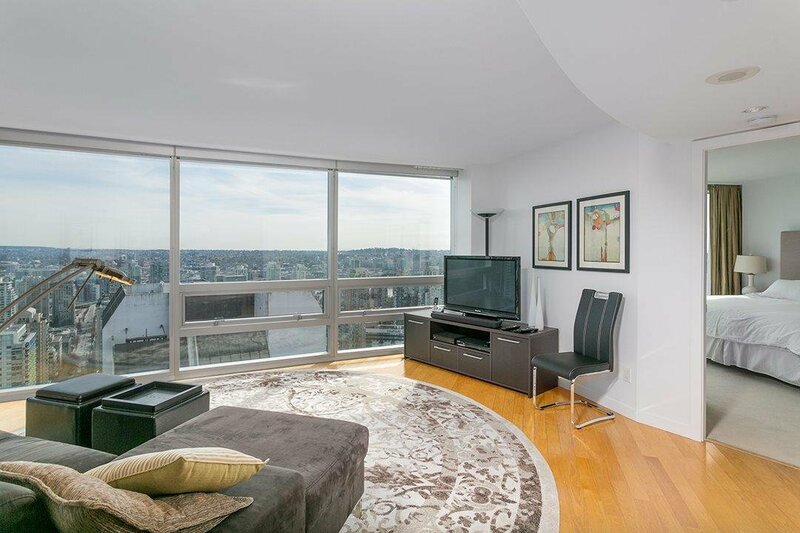 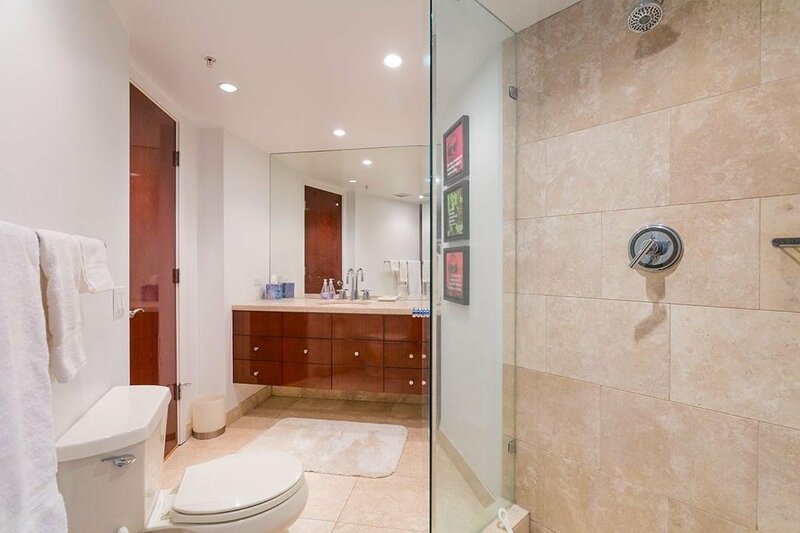 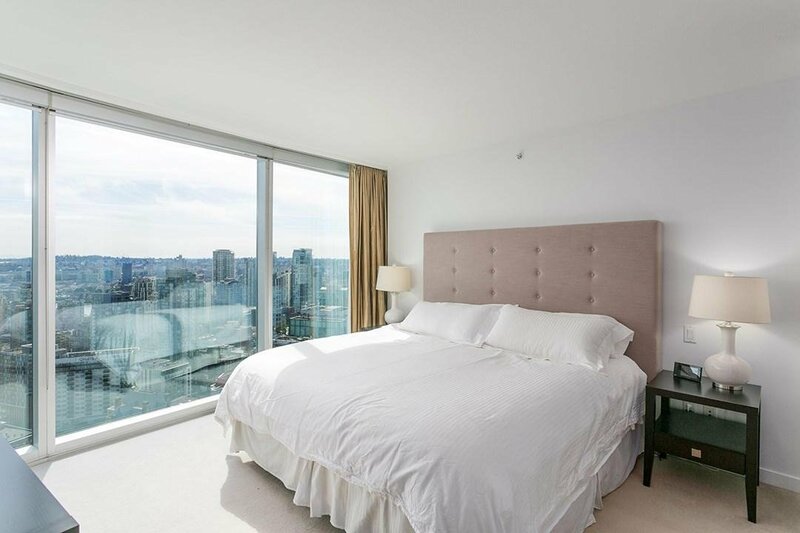 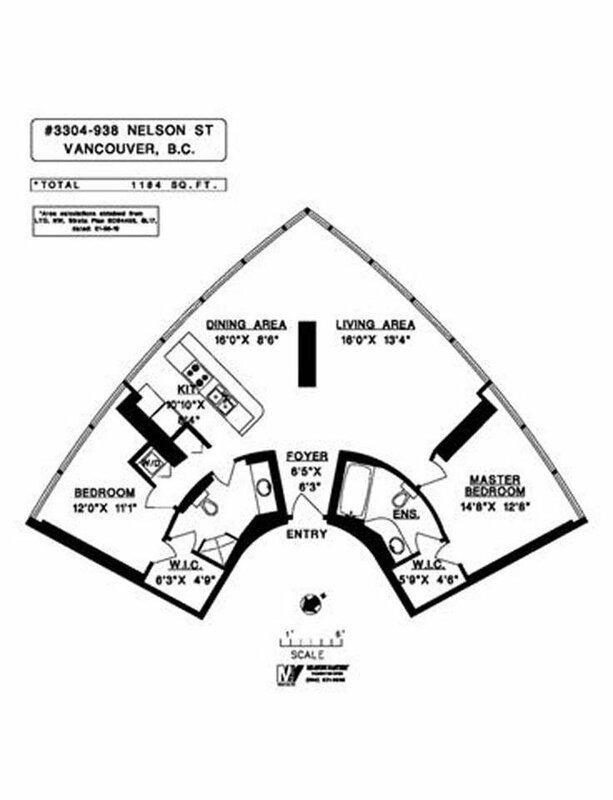 3304 938 Nelson Street, Vancouver - 2 beds, 2 baths - For Sale | Teresa De Cotiis - Behroyan and Associates Real Estate Services Ltd.
GO FABULOUS! 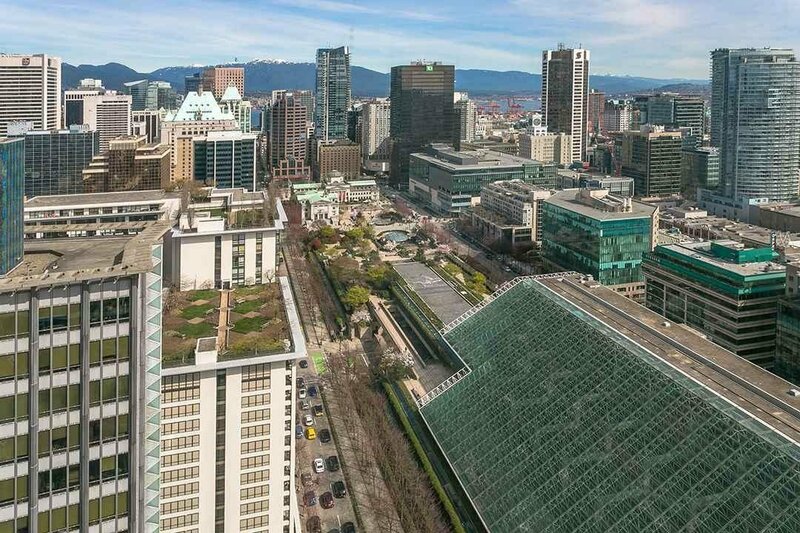 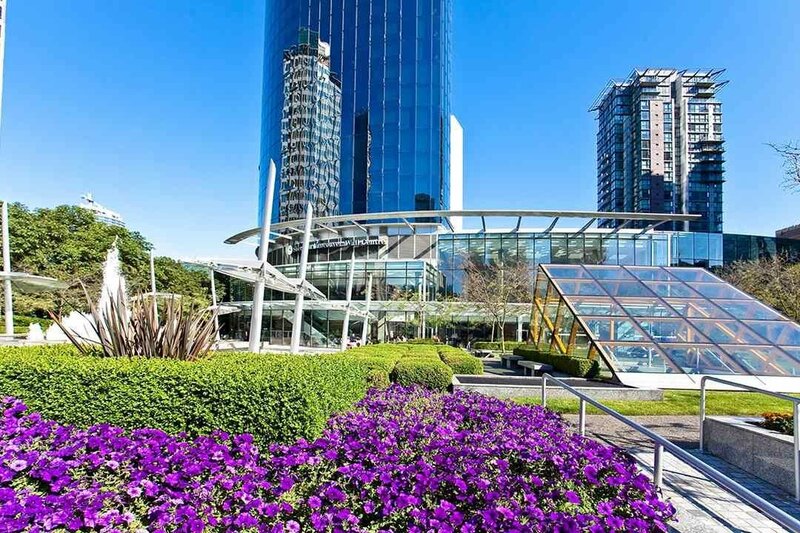 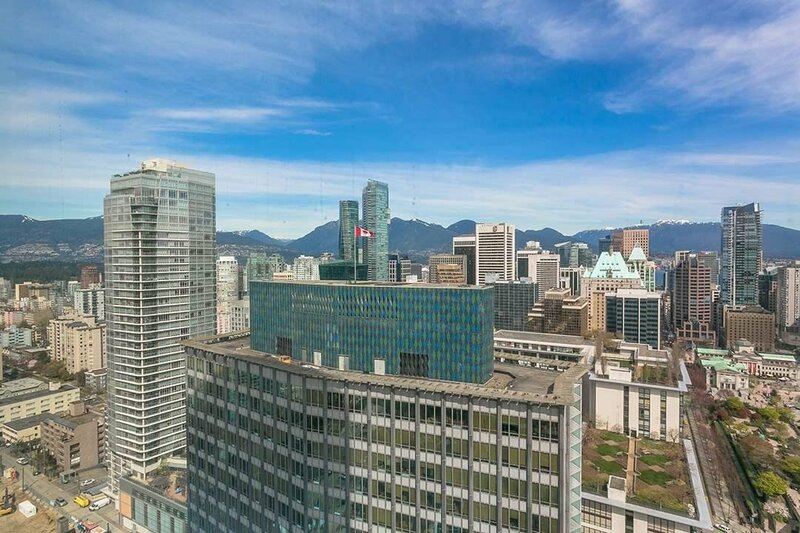 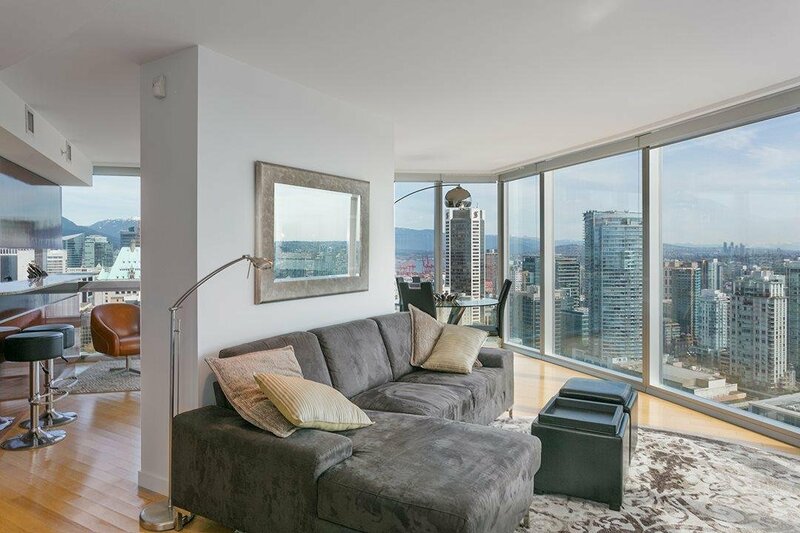 LIVE THE VANCOUVER LIFESTYLE YOU ALWAYS DREAMED OF IN THE AWARD WINNING, ICONIC SHERATON ONE WALL CENTRE! 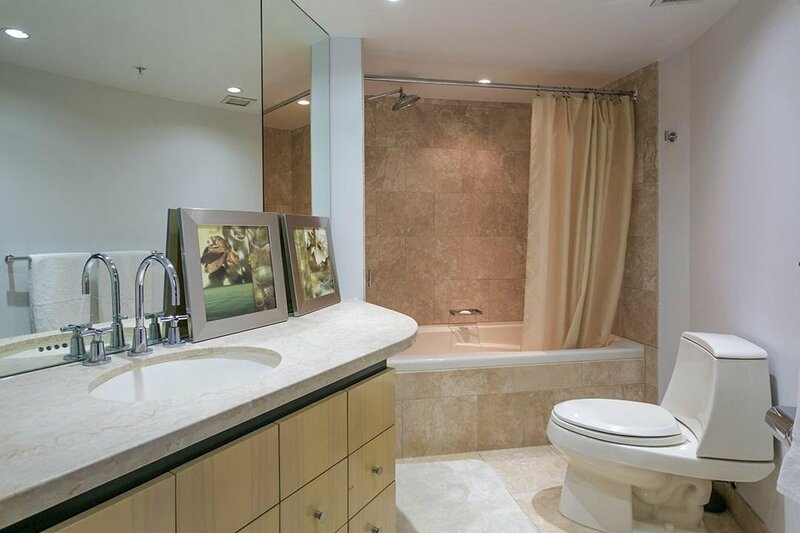 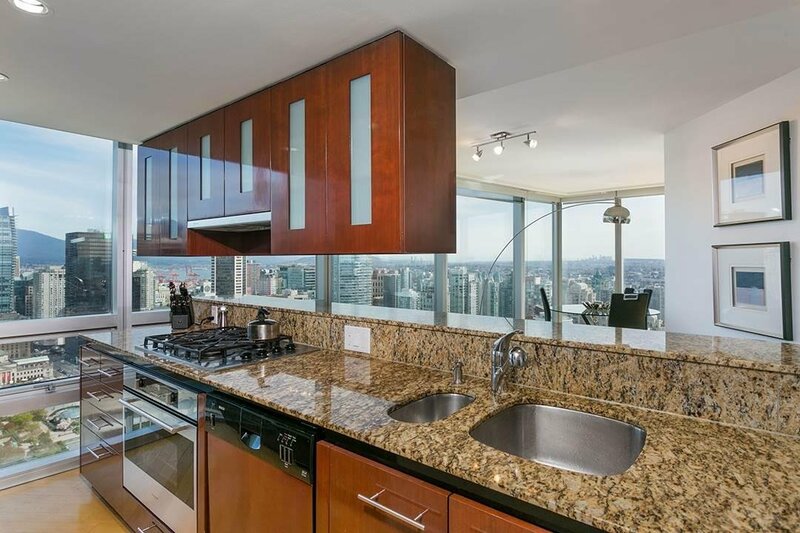 Inspired Interiors Modern and Bright Surrounded by Luxury Finishing; Hardwood Floors, High-End Stainless Steel Appliances, Gas Cooktop, Granite Counters. 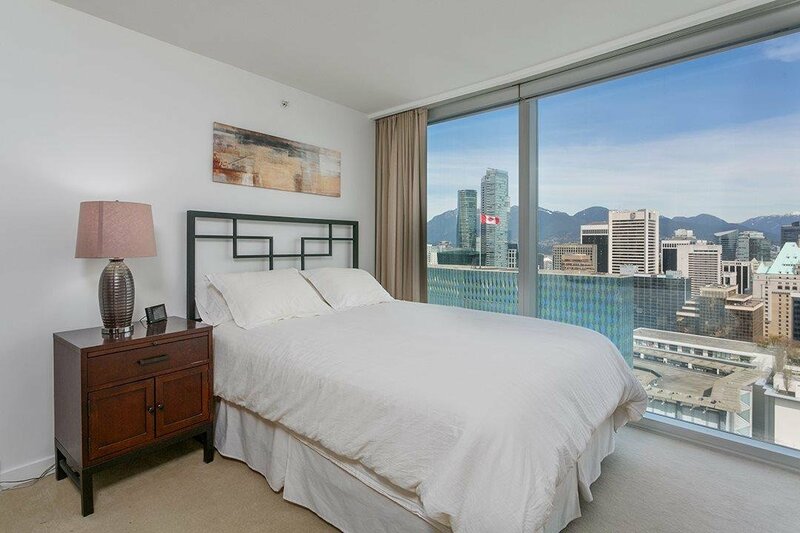 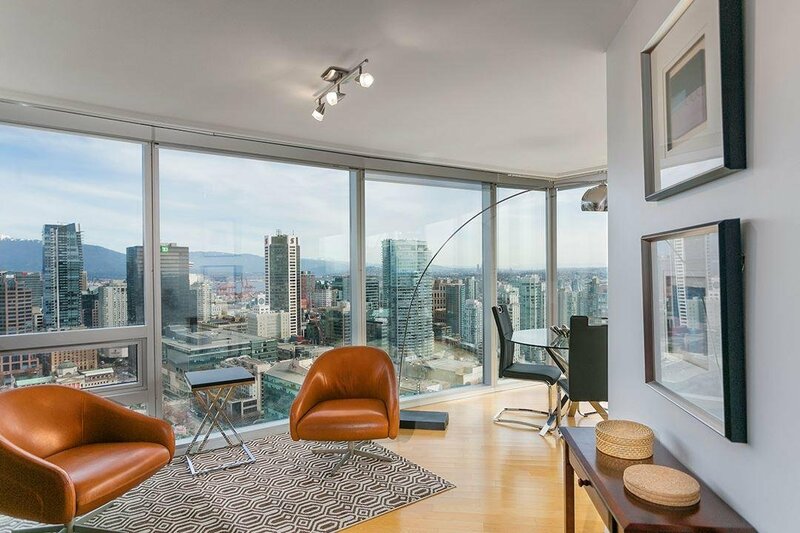 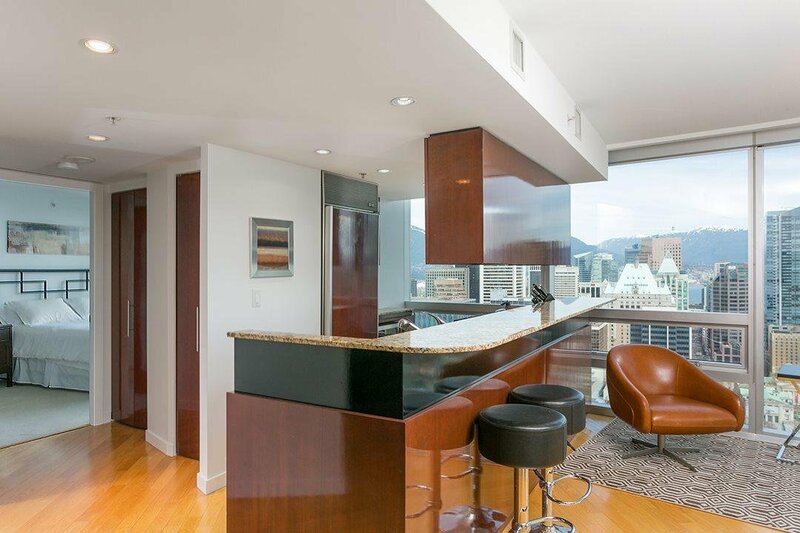 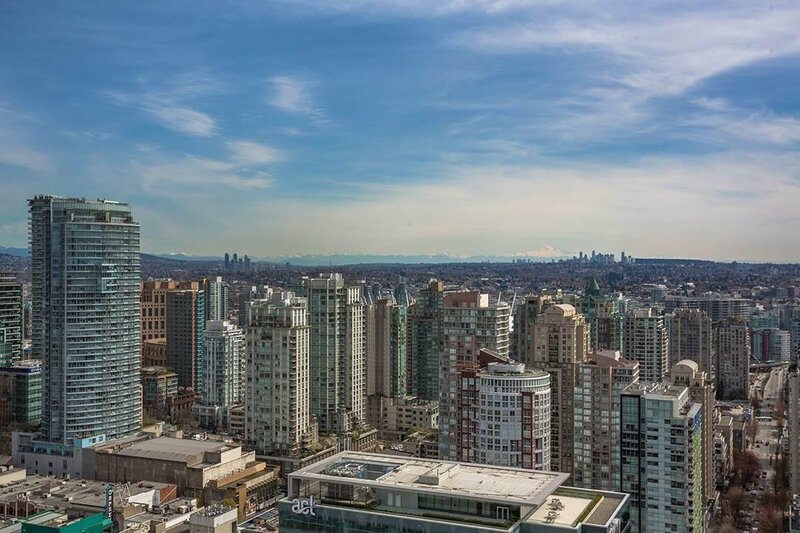 Floor to Ceilings Windows Throughout Showcase Stunning Views of the City, Mountains, Water; Even Mount Baker! 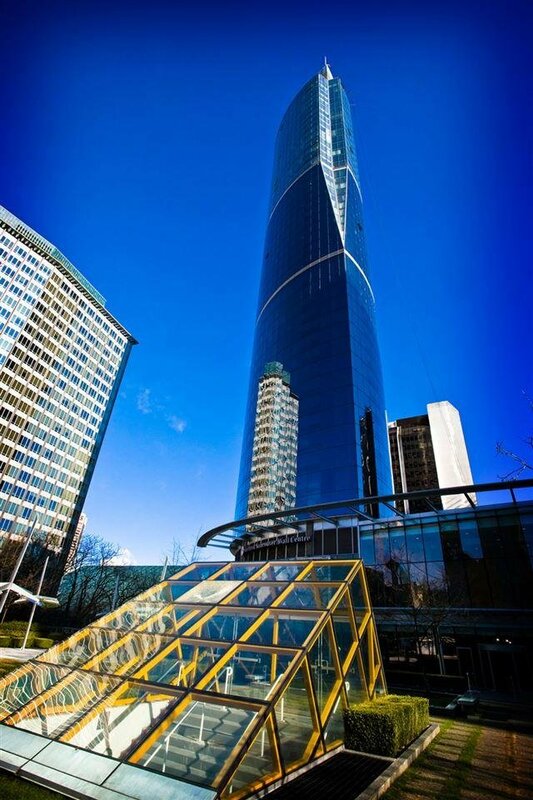 Just an elevator ride from your Spectacular Sky Home to First Class Restaurants, Shopping, Theatre, Art Galleries, Sports Arenas and MORE! 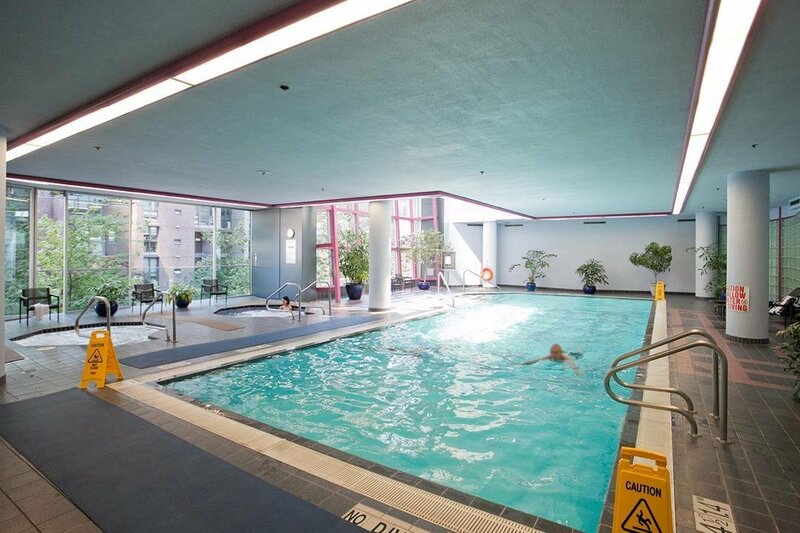 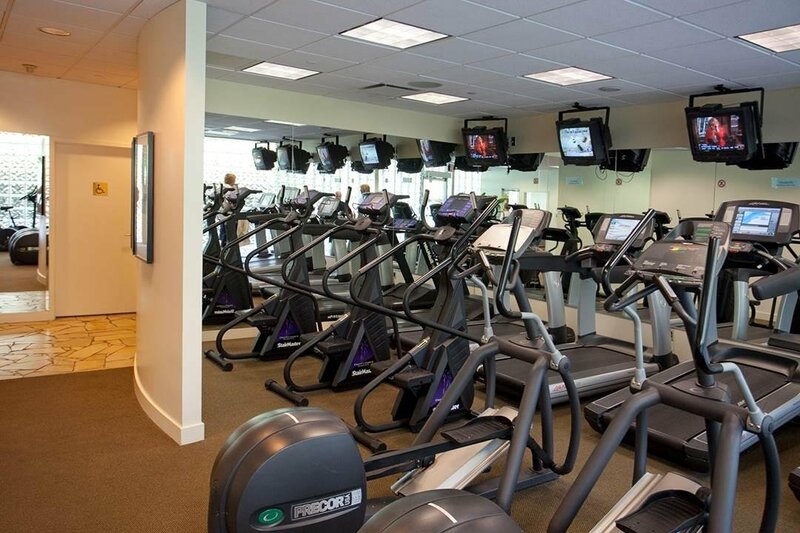 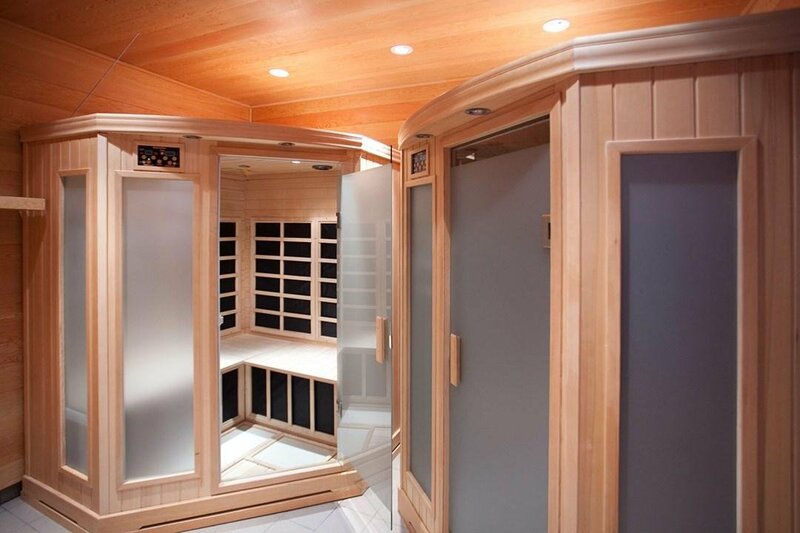 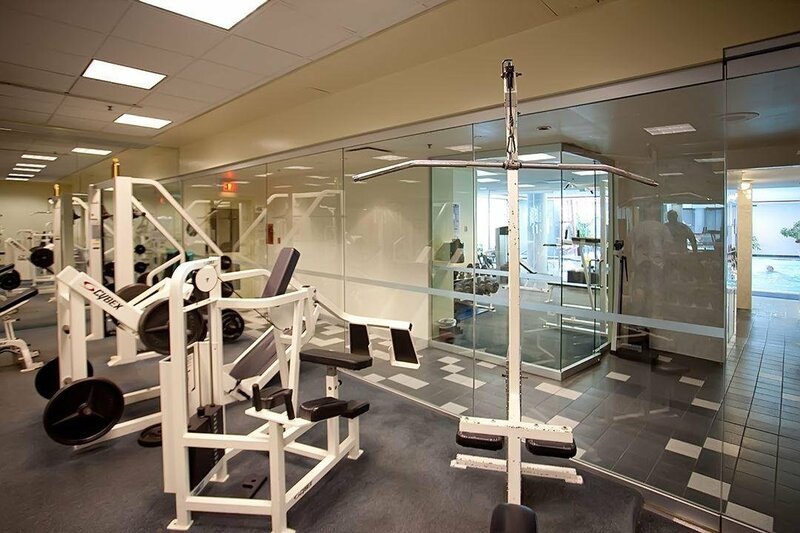 Extravagant Amenities Include Health Club Membership, Gym-Pool-Sauna-Hot Tub, 24/7 Concierge plus Bonus Access to Hotel Valet Parking, Dry Cleaning, Room Service. 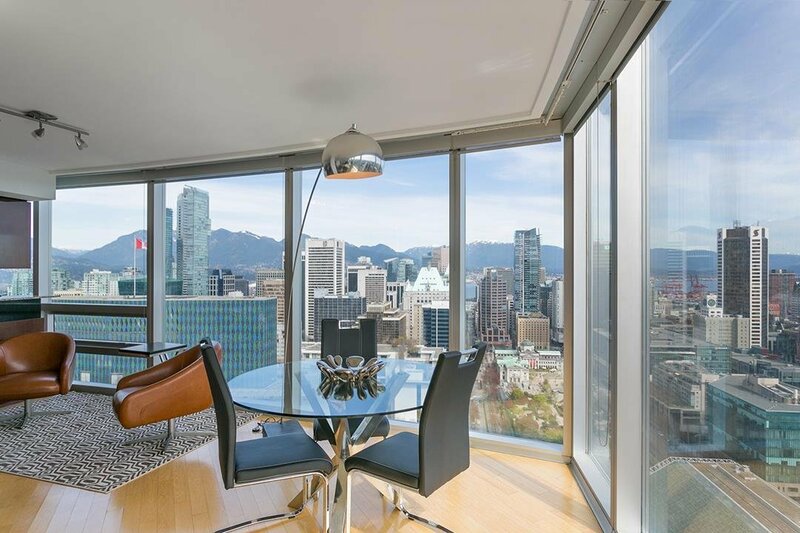 A WORLD CLASS BUILDING IN A WORLD CLASS LOCALE CREATES A LIFESTYLE BEYOND COMPARE!